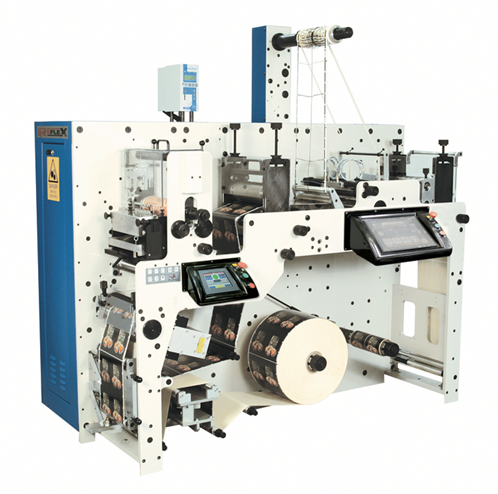 The label printing industry has been dominated by flexographic print technologies for the best part of a century. This remains true, more or less, for high volume print runs. For short runs and flexible orders, however, the ongoing trend is towards the adoption of digital technology. This gives operators far more control over print outcomes and cuts back on the amount of labour and training required to operate presses. The persistent downside of digital printing is the high cost per unit, which rules it out for large volume print runs. This snapshot of the label printing industry is, of course, extremely generalised. There have been improvements in both digital and flexographic printing over recent years that have made each technology more efficient and cost-effective. If you are in the market for a new flexographic, digital or hybrid printing machine you have many options to choose from. 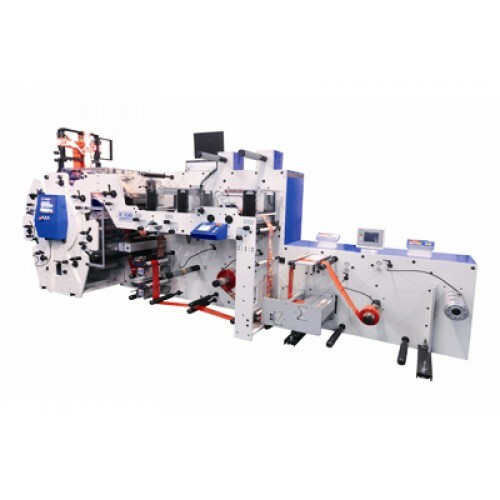 There are excellent quality new machines available from companies like Focus Label, and there are also many used machines that can be had at a significant discount. 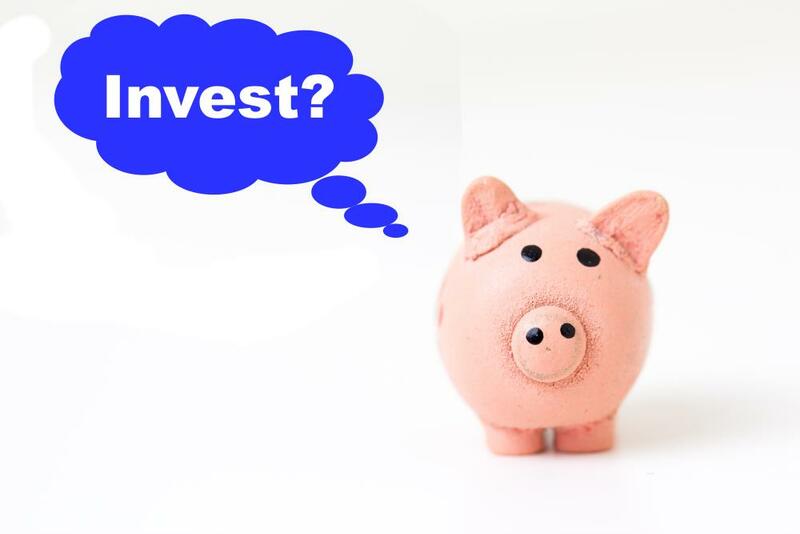 While the up-front cost for a new machine that is made in the UK will be higher than any used machine, investing in new equipment will offer you some distinct advantages. At Focus Label we build some of the best flexographic printing machines in the world right here in Nottingham, England. If you are wondering how buying a flexo machine from us works, we are happy to tell you more about the process. High-end flexographic printing machines are largely custom made, and this allows you to create hardware that will be purpose built for your needs. 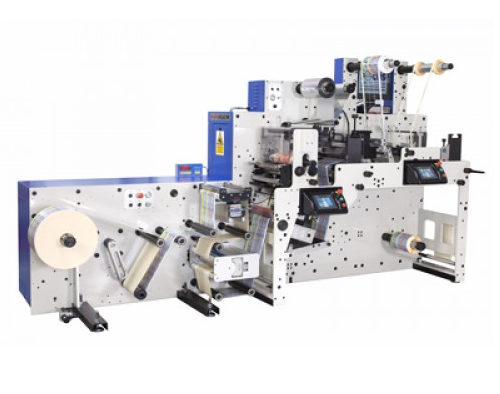 The process can be a lengthy one, so if you are in the market for a new flexo printing machine, there is no time like the present to get in touch with us. On several levels digital printing cannot be compared directly with conventional printing systems. In fact each of the systems discussed can have a defined appearance compared to analogue printing. This is no different to comparing the subtle differences in gravure, flexographic & lithographic printing. The digital option will have different rules relating to costs & price pressures and anyone expecting this new technology to replace their existing analogue equipment with a simple press of a button will be disappointed. Digital printing requires a lot of advance preparation in the presented files, the saying rubbish in, rubbish out is absolutely true in this case. 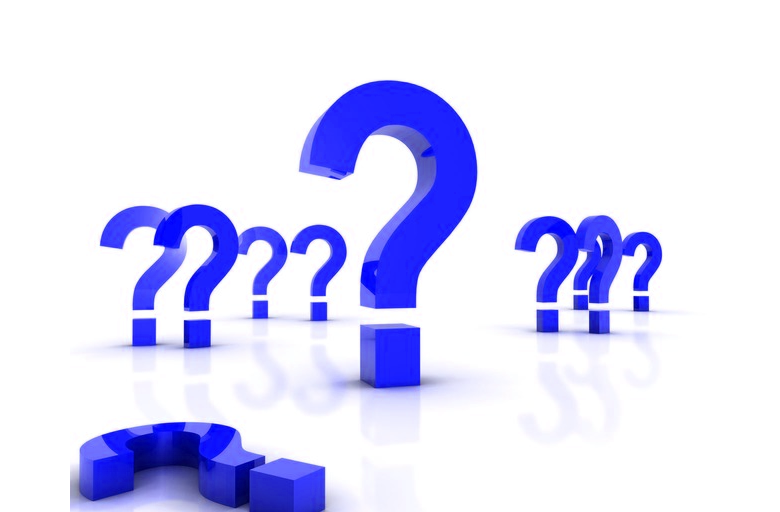 In asking the right questions & preparing trials you can manage expectations and make the right choice for your market. 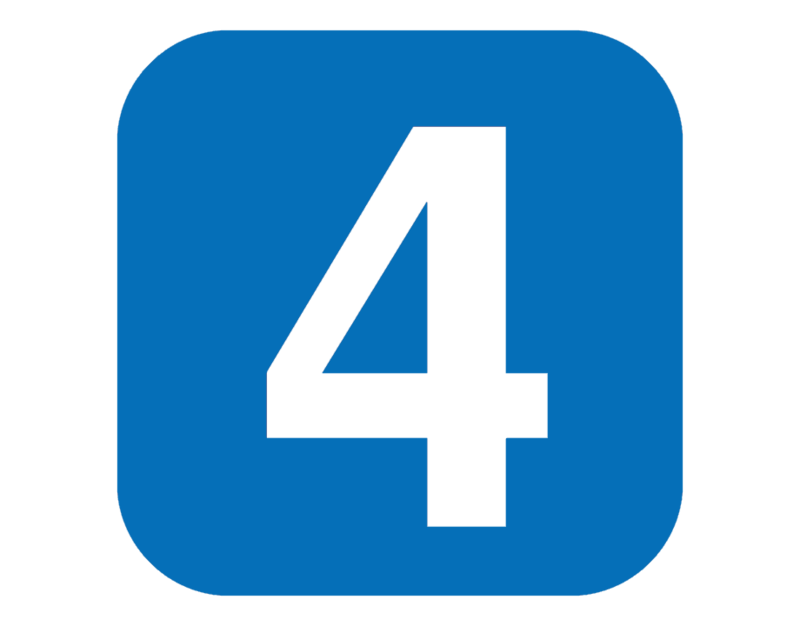 Almost everyone will have some experience of digital printing either at home or in the office through desktop printers, copiers & scanners. Digital technology has made considerable steps forward in the narrow web & labels industry over the past 20 Years. There are now numerous Digital technologies in the market place with investment from under £5K to an eye watering £1.5M GBP. But are they all equal…? ?